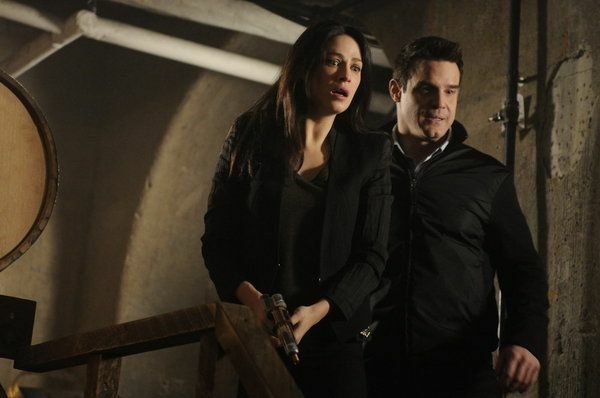 Warehouse 13 Season 4 ‘A New Hope’ Preview! 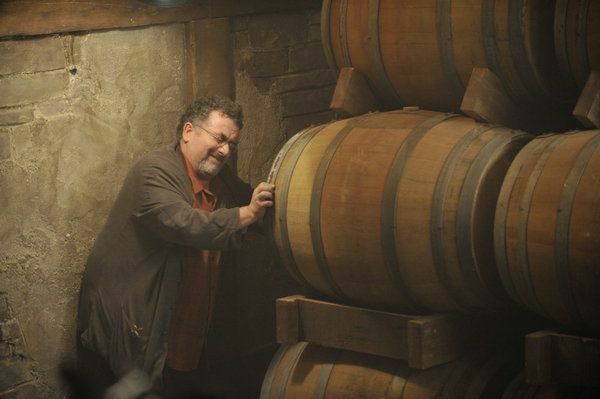 The fourth season of Warehouse 13 is almost upon us, on July 23rd the season will kick off with the episode entitled ‘A New Hope’ which I suspect is a reference to the dramatic events that happened in the season 3 finale in which Mrs. Frederic, Steve Jinks and H.G. Wells all died. Too some it suggested the series had to cut back on funding for actors but I suspect at least one of those that had died will come back (can you guess which one? Here is a tip, who do you reckon raises ratings!). Season 4 kicks off with the Warehouse Team still reeling from the shocking events of the climactic season three finale – the loss of Agent Steve Jinks (Aaron Ashmore), Mrs. Frederic (CCH Pounder), H.G. Wells (Jaime Murray) and the destruction of the Warehouse itself. 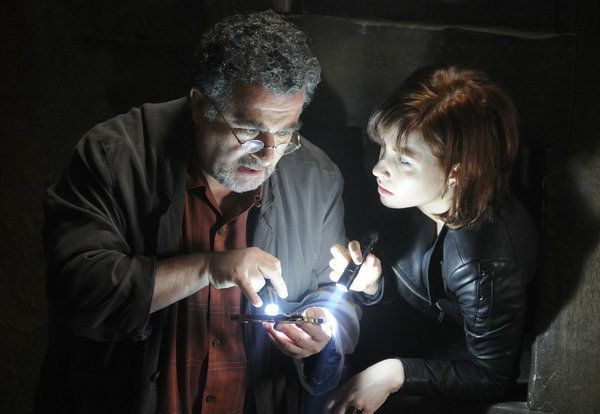 Their only hope lies in racing to the other side of the Earth to hunt down an obscure artifact, which may or may not even exist – and if it does exist, what consequences will they face for using it? The fact that Jaime Murray’s name is mentioned even though her character is dead tells me all I need to know, lets not forget that for some time that were rumors that her character H.G. Wells would get her own show. Jaime Murray has certainly broken through in the last year or two so it is anyones guess! As for season 4, it will get an important guest star in the form of Brent Spiner (Star Trek The Next Generation). It is not clear whether he will play a villain or be part of the warehouse gang but he certainly will give this series a shot in the arm. On my wish list for season 4 stands however only one thing, get the character of Claudia Donovan (Allison Scagliotti) right! She was a great recurring character but ever since she became a regular the shows creative staff seem to struggle to include her properly into the plot. 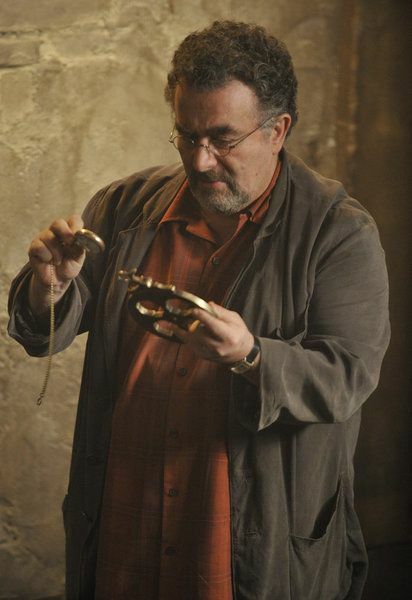 Last season’s character of Steve Jinks was used to help with that but it didn’t really work well, perhaps teaming her up with Artie (Saul Rubinek) will help. Season 4 will get an impressive 20 episodes as opposed to the regular 13. This maybe due to the need by the Syfy Channel to offset the ending of Eureka and Sanctuary. Season 3 had its fair share of frivolous episodes, especially during its second half, I hope this season will be better! Next story Continuum Time’s Up Review! Previous story The Dark Knight Rises new high resolution stills!